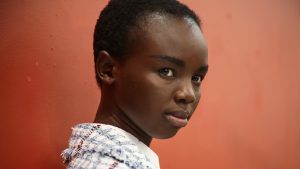 On a daily basis, more and more of us are leaning towards a paired-down, natural look over layering up the best foundation for a flawless finish. 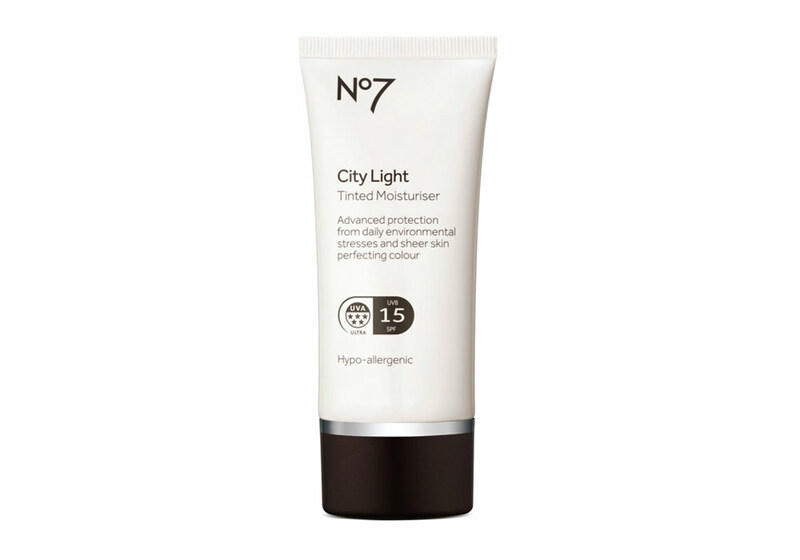 Enter the best tinted moisturiser to add a little bit of sparkle to your complexion. Bringing with them a whole host of skincare benefits, tinted moisturisers can offer UV and sun protection as well as coming in moisturising, mattifying and oil-free versions. Intrigued? 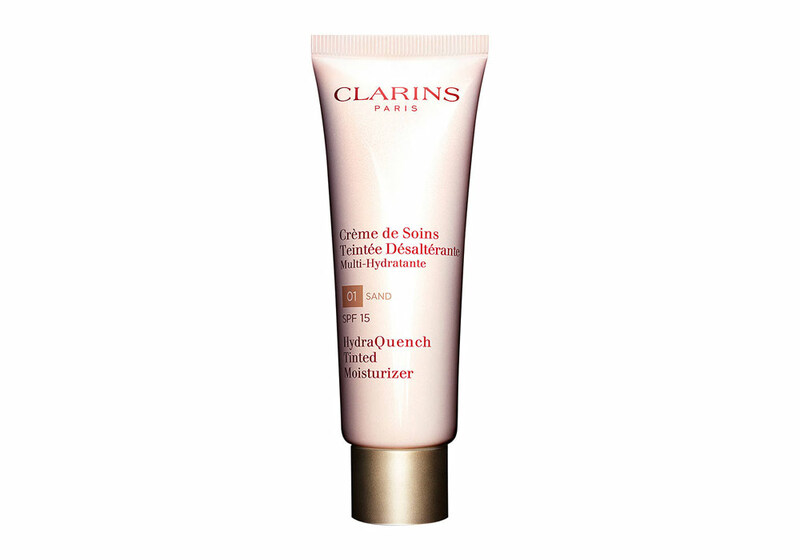 Read on for the formulas that pass the Marie Claire test in the best tinted moisturiser department. Available in three shades to complement the Match Made range (light, medium and medium-dark), this one is a great lightweight alternative to foundation. With UVA and UVB protection of SPF 15, your skin will be protected from the elements and some of the harsh effects of the enrivonment, like pollution. 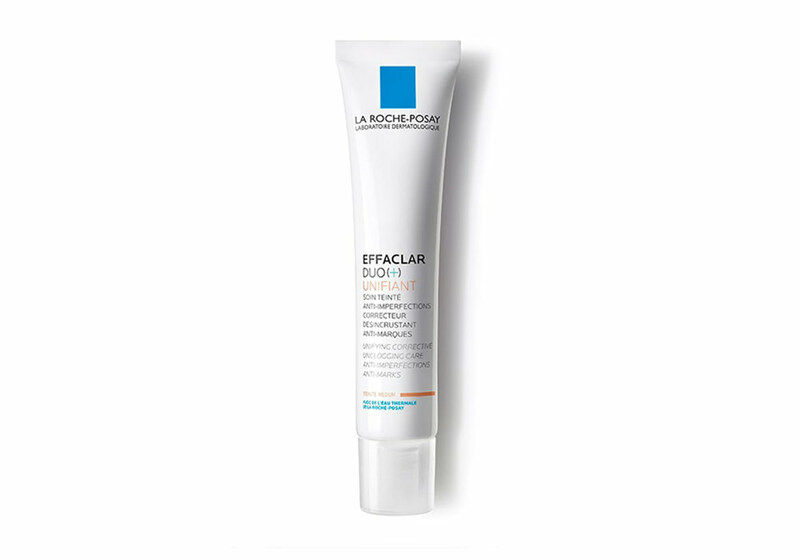 For acne and blemish prone skins, there’s a tinted version of the famous Effaclar Duo+. It has all of the original’s skincare benefits – salicylic acid to break down blockages, niacinamide to calm blemishes – plus a slight tint to help reduce the visibility of breakouts. A great buy for excessively oily skin. Dry skin needs something that’s going to keep it soft and smooth for the long run. Crammed with hyaluronic acid, this tinted moisturiser packs a punch. Continuously moisturising your skin while you wear it and providing three layers of UV protection, this beautifying cream will do your complexion the world of good. Keep scrolling for more tinted moisturiser chart-toppers. The post The best tinted moisturisers for healthy-looking skin appeared first on Marie Claire.